We'll Be There In A RUSH! We are family owned and operated since 1974. We know Plumbing. If it doesn’t flush, we’ll come in a rush! 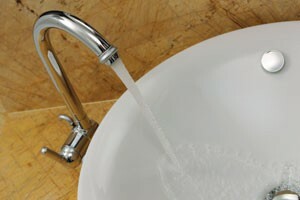 Single-family homes, apartment buildings, and condos, we are your residential plumber. 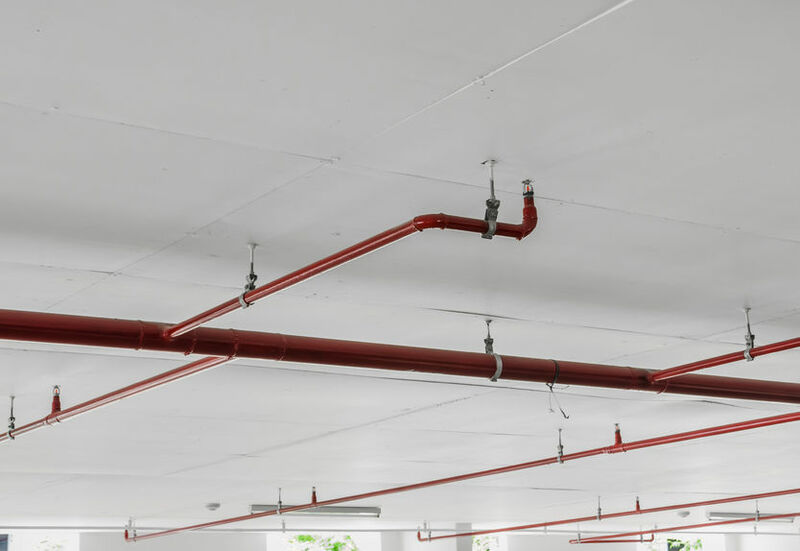 Whether you’re a corner store or a large industrial plant, Century Rooter provides plumbing services for commercial buildings of all sizes. We are certified by the Los Angeles County Health Department to perform backflow tests for homes required by law to have this testing. 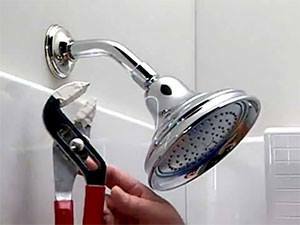 Broken toilets, leaky faucets, cracked pipes, valves that won’t open or close? 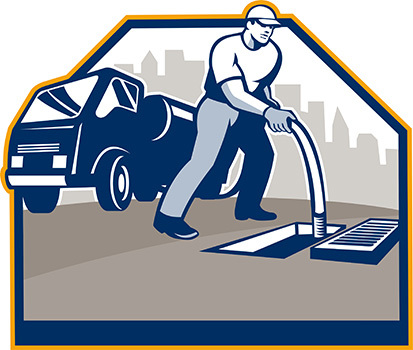 Century Rooter provides complete repair and replacement services. 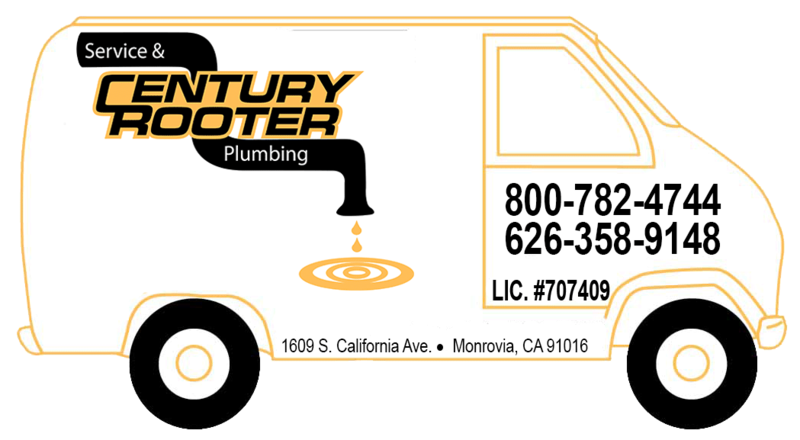 For over 40 years, Century Rooter has understood that our customers want fast and reliable service at a reasonable rate—and that’s just what we do. Read more and meet our crew. Not to brag … well … what the heck. 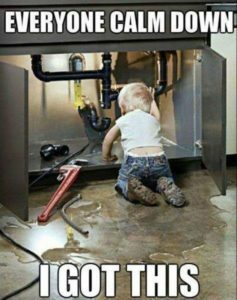 We’ve earned our bragging rights because of our experience of over 40 years of unclogging sinks, walking in murky water to fix a broken water heater, crawling under buildings (as opposed to “leaping tall buildings!”), repairing busted pipes, and whole a lot more! Have a new washing machine or, dishwasher? 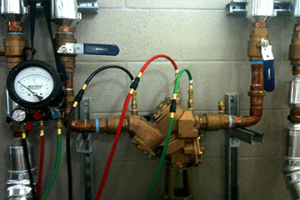 We can replace old pipes with new ones that can accommodate increased water flow. 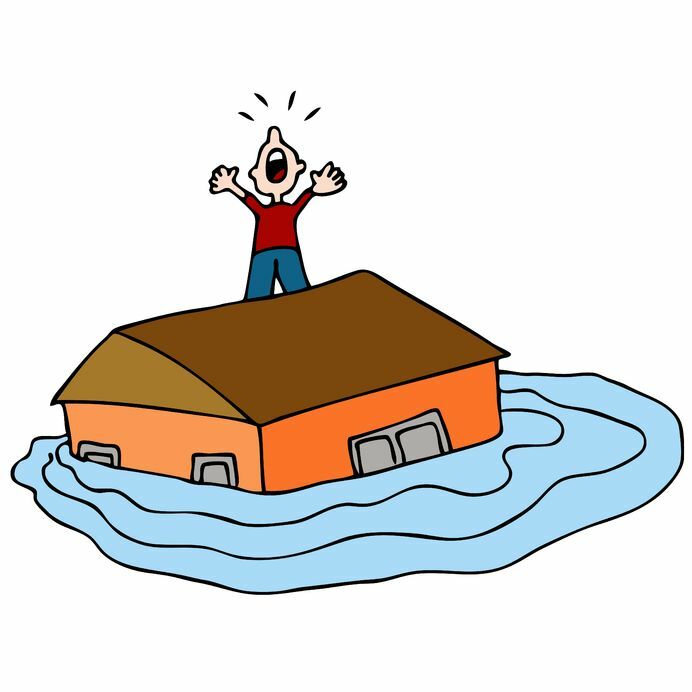 Driveway, patio, and pool drains, sometimes have to handle very large quantities of water. We know what to do! If you can’t find the problem, WE CAN! We have a video camera that can go almost anywhere to find the source of your problem. 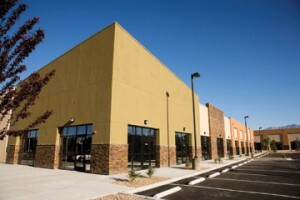 Whether you’re a store on the corner or a large industrial plant, Century Rooter services buildings of all sizes. There is never a need to panic. We have all your leaks covered.